In recognition of her commitment to and understanding of the mental health needs in the community. 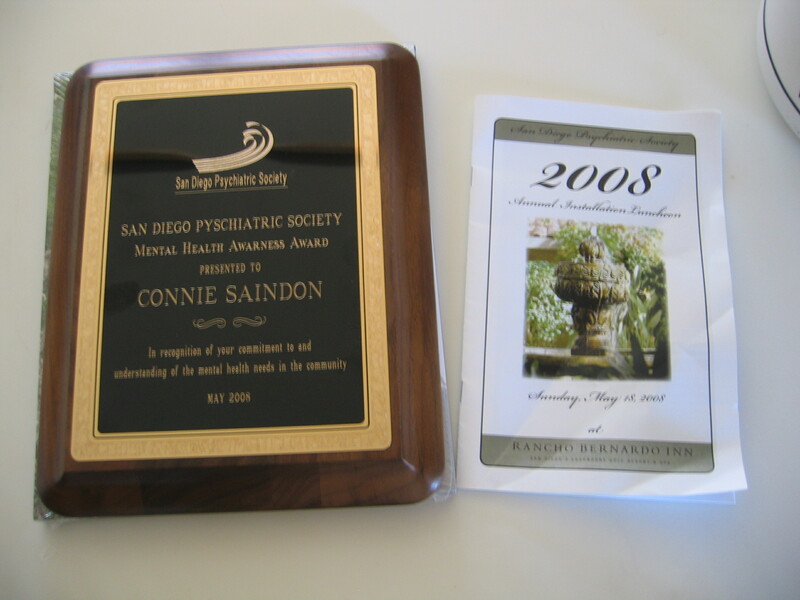 The rest of the staff at SVLP is very glad to be a part of the work that Connie has been doing at Survivors of Violent Loss for over ten years. Congratulations Connie!